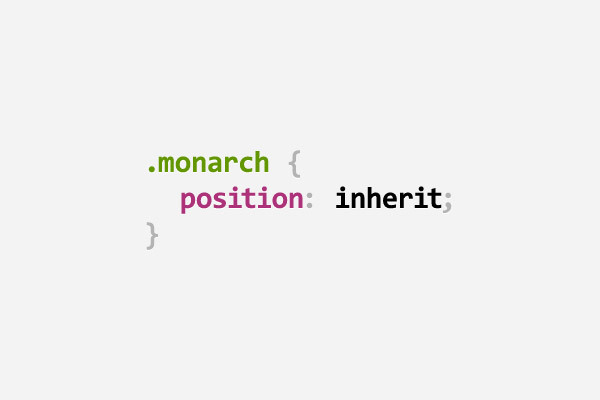 When you are developing some websites and write too much codes, you gets bored because there is no charm in development languages. 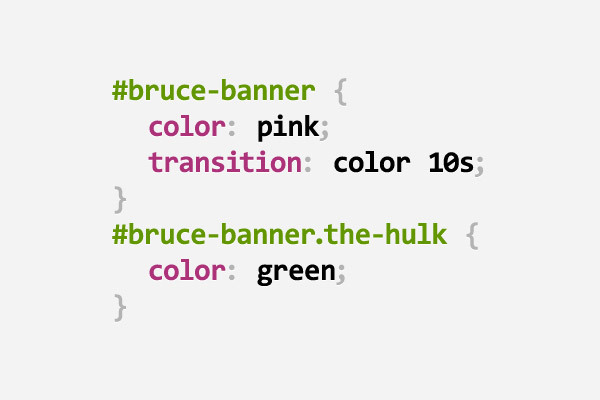 But when it comes to Cascading styling Sheet (CSS) you feel something colorful. 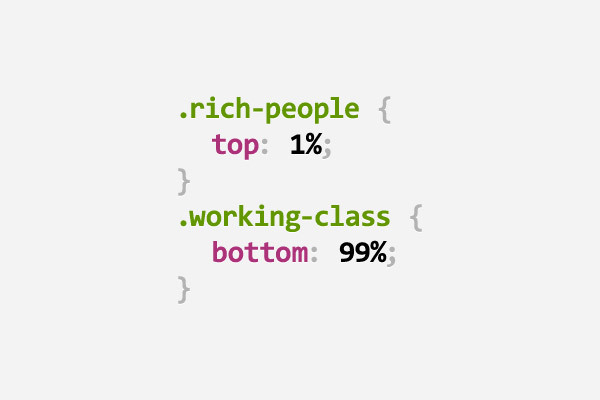 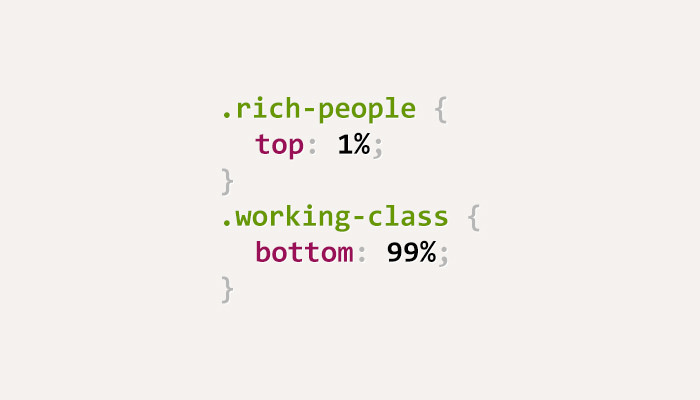 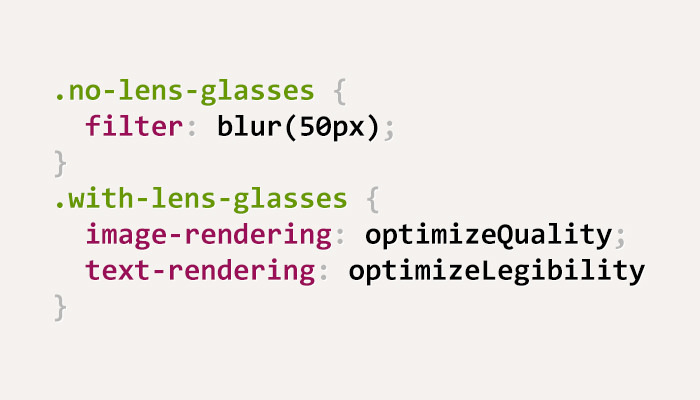 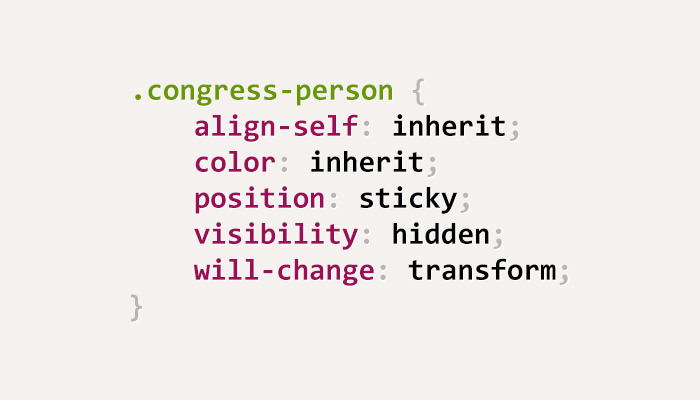 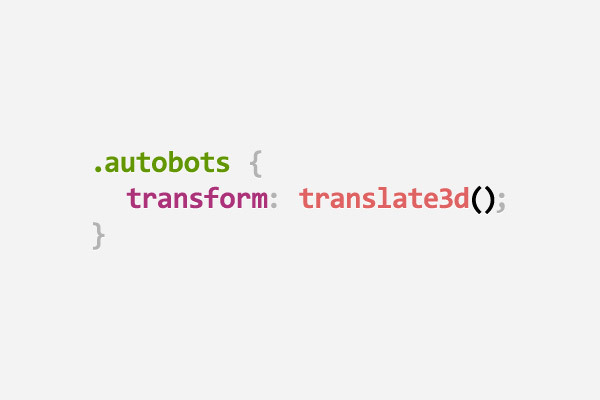 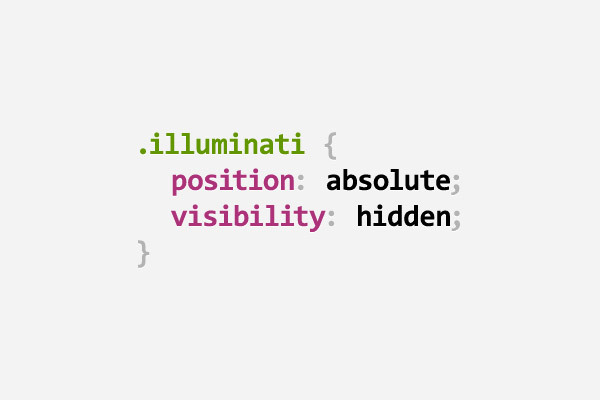 Because in css you have to define the designs. 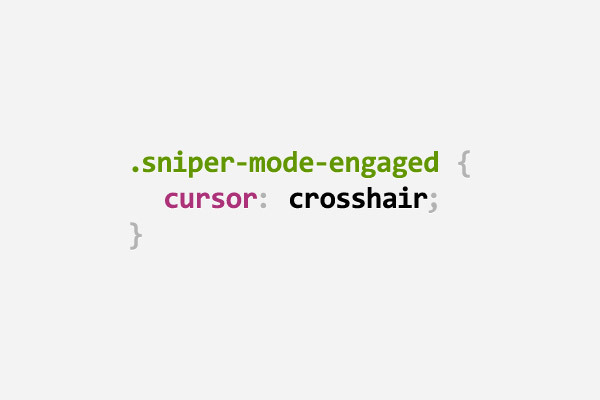 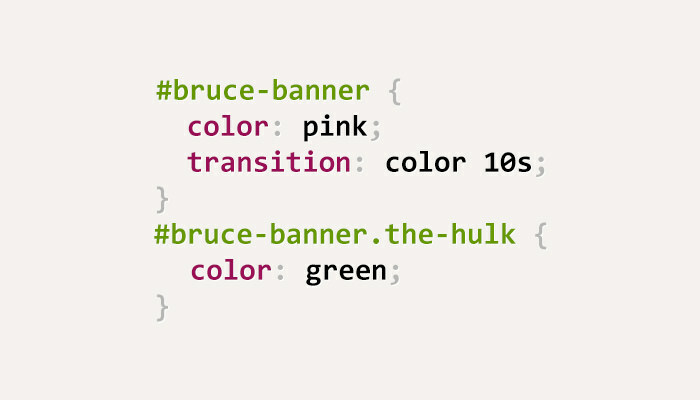 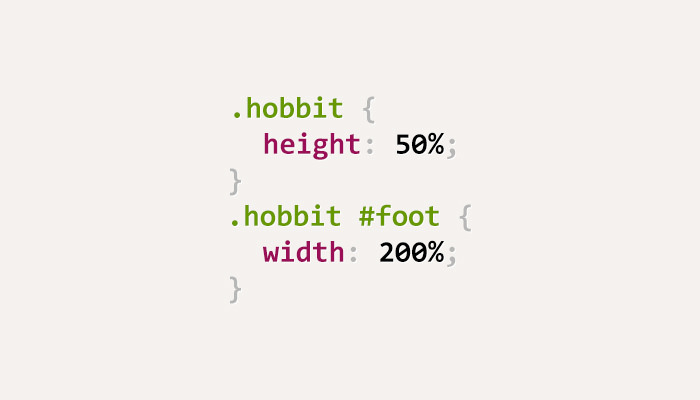 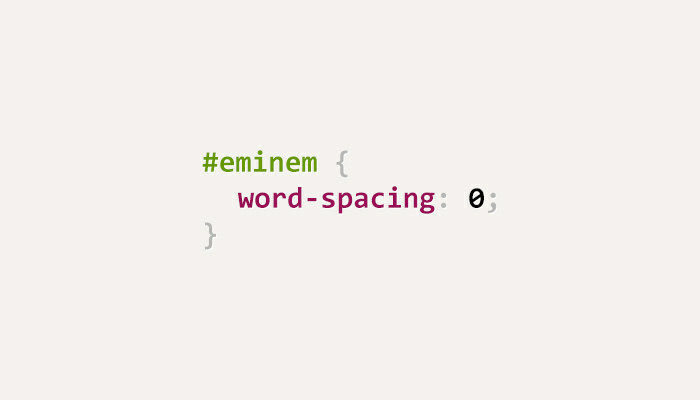 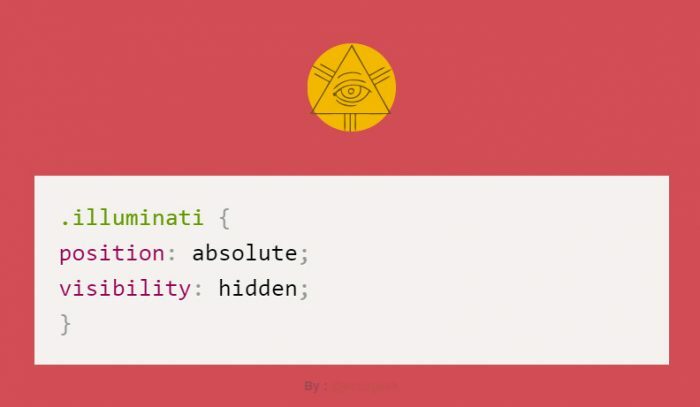 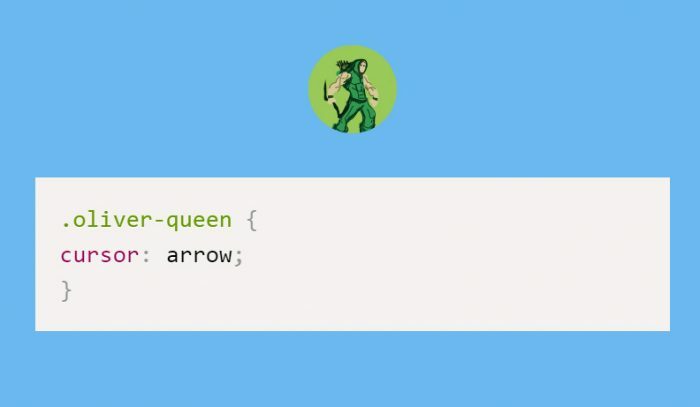 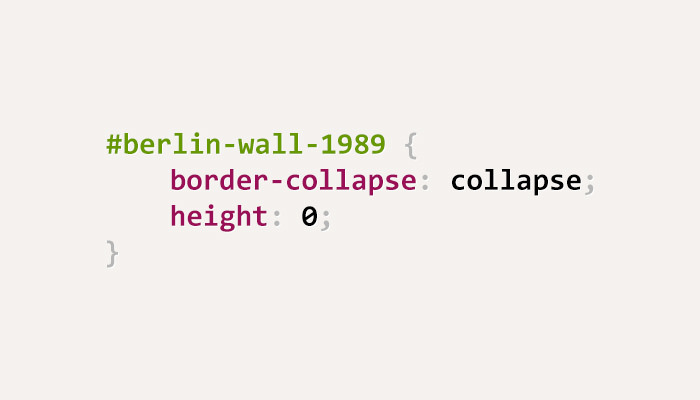 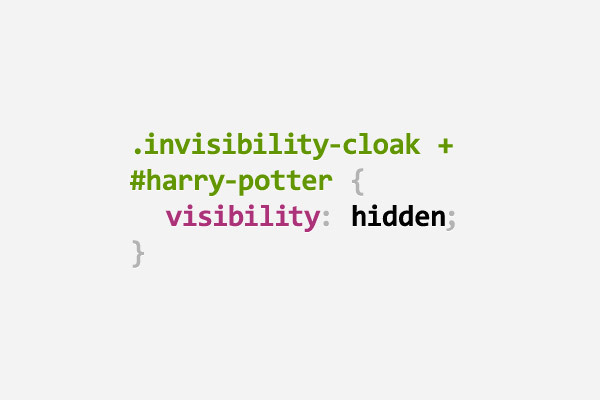 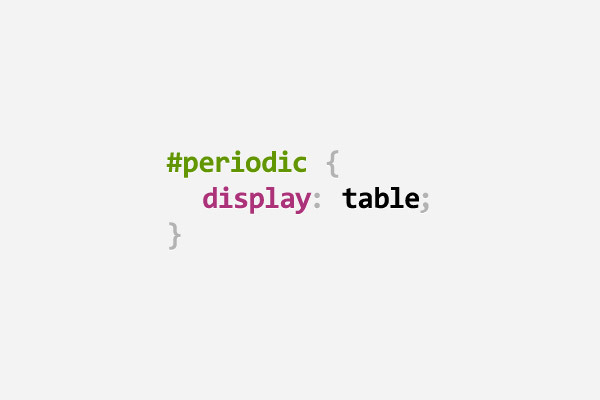 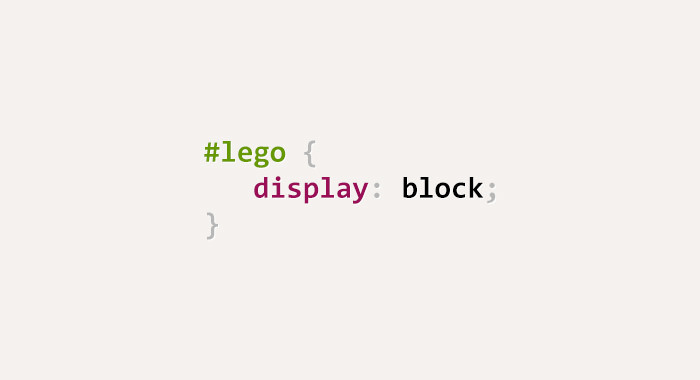 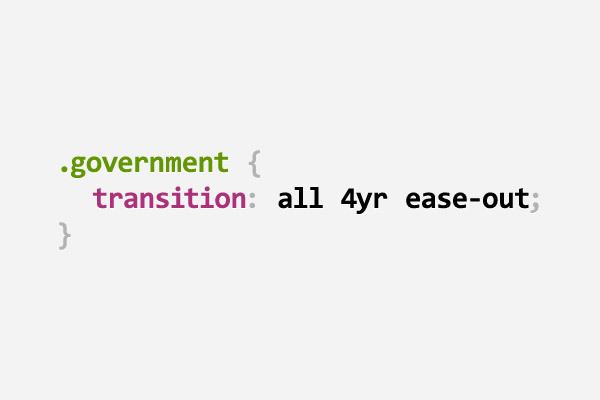 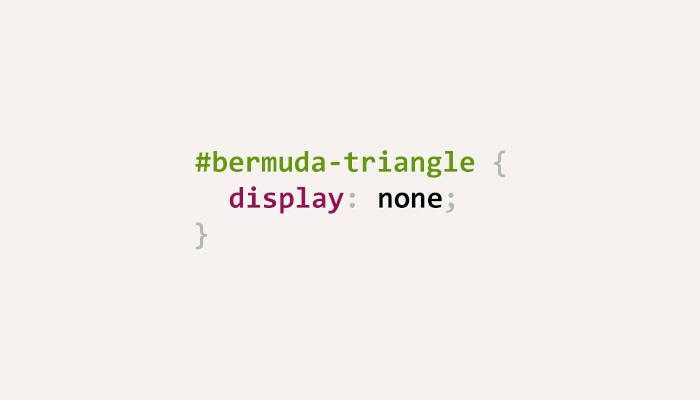 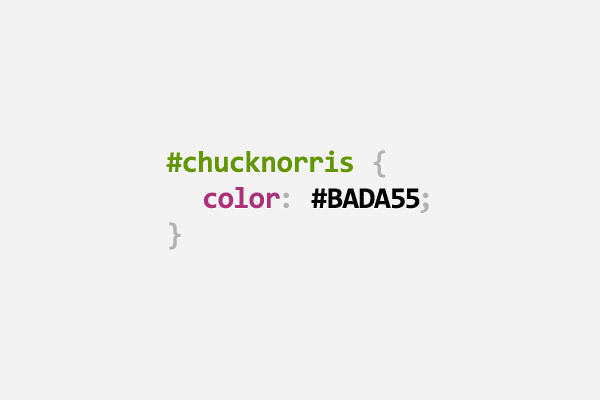 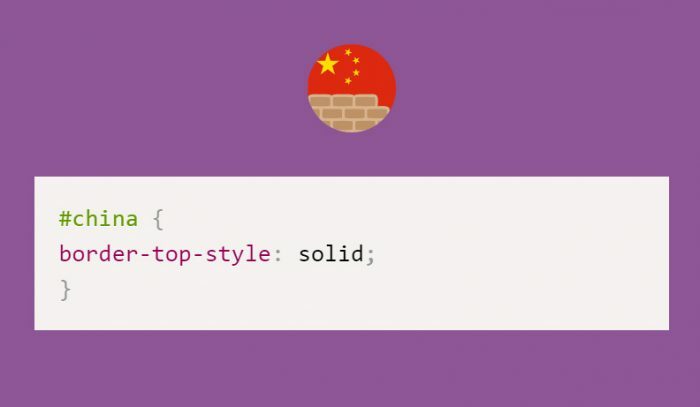 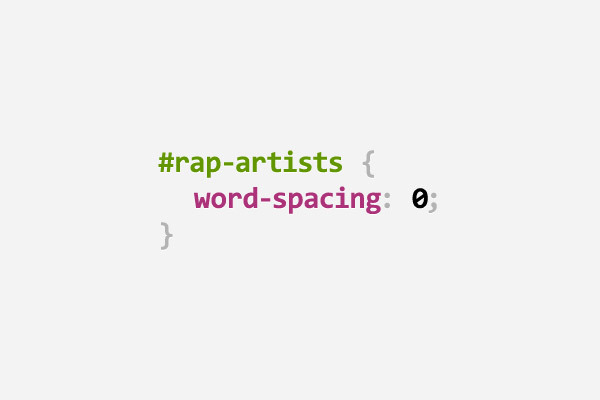 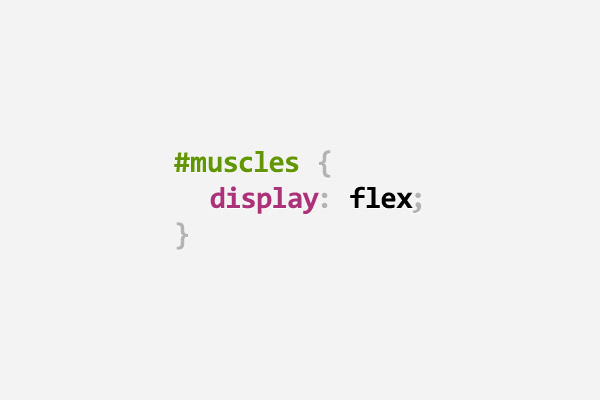 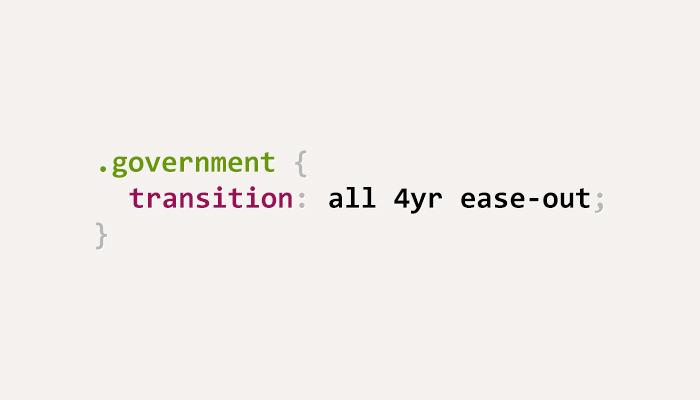 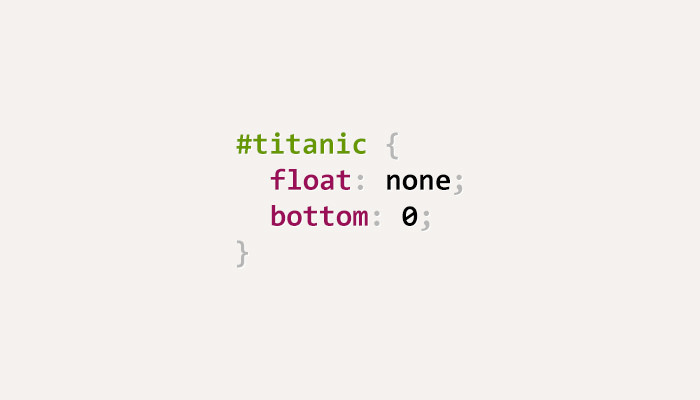 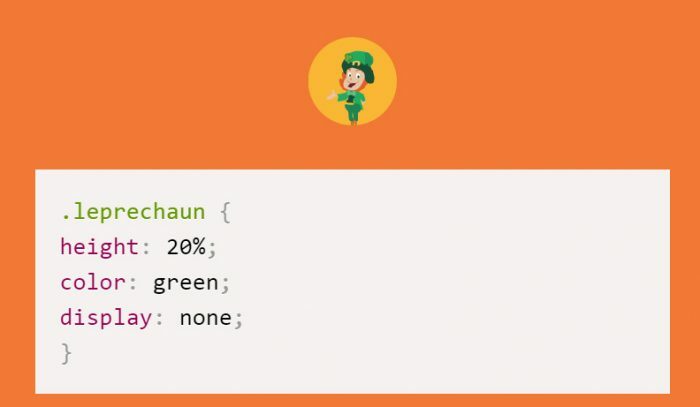 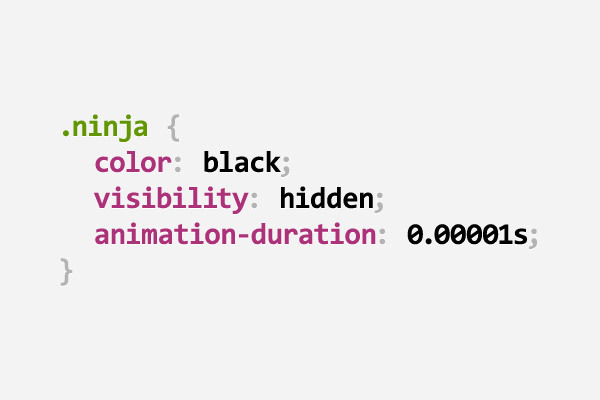 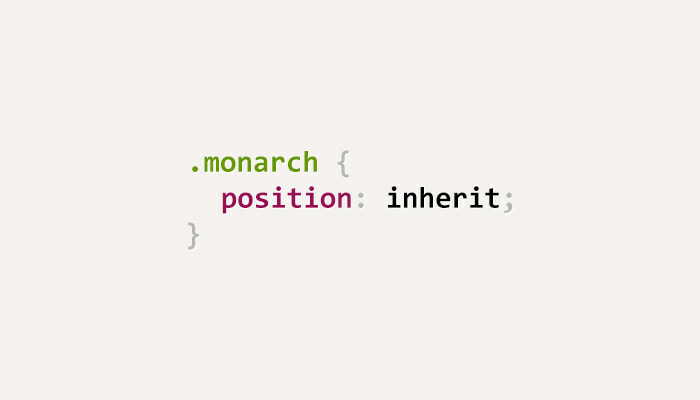 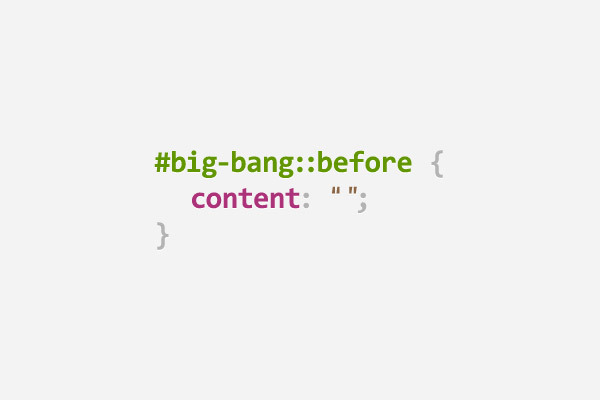 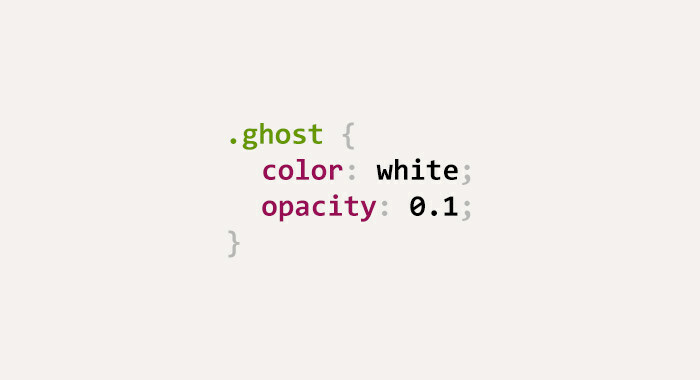 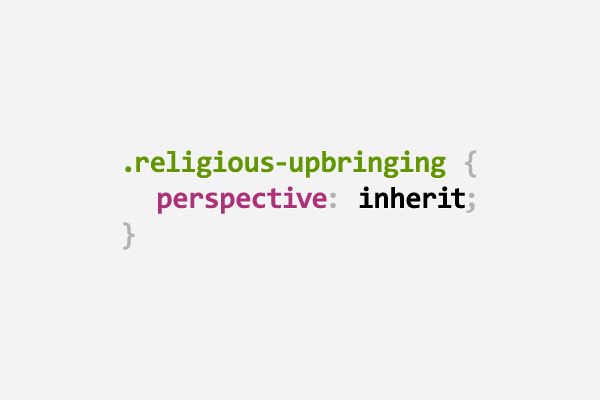 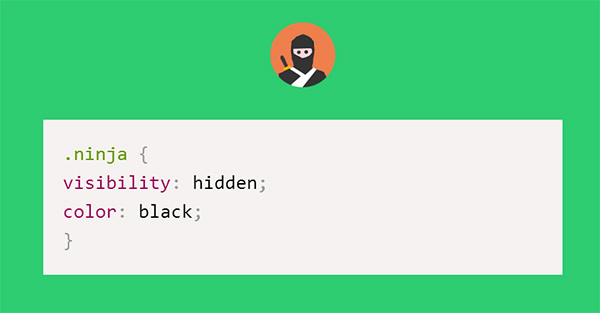 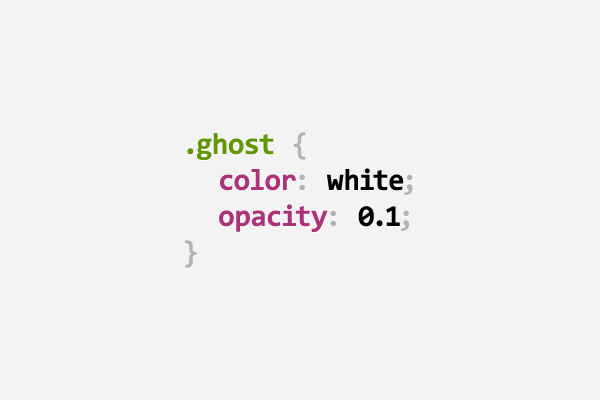 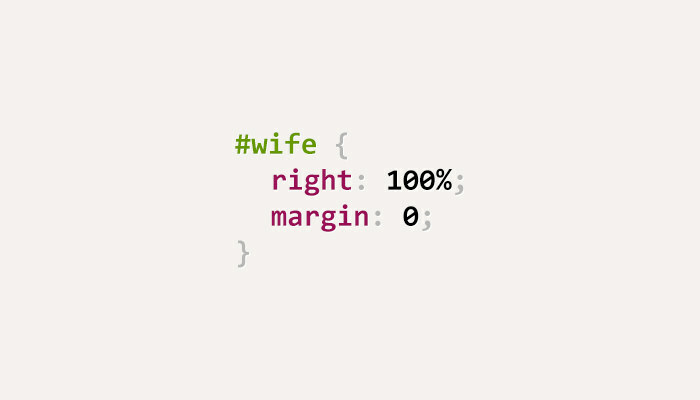 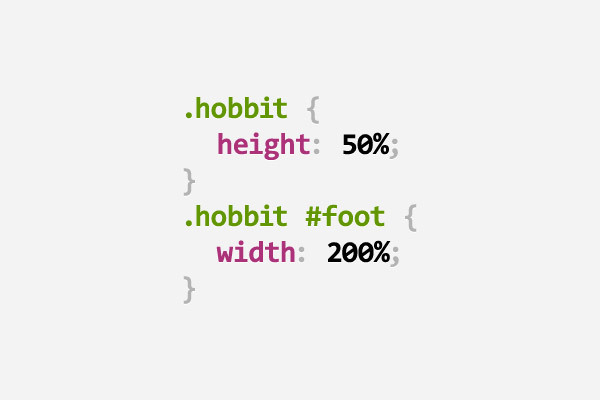 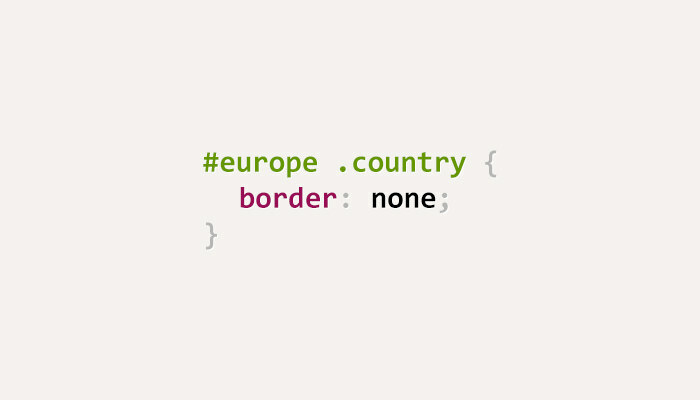 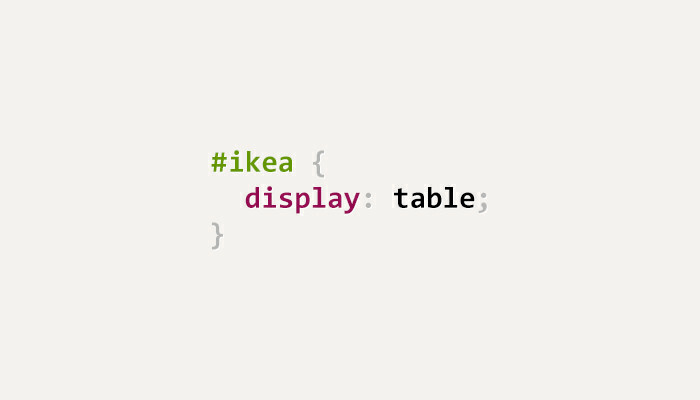 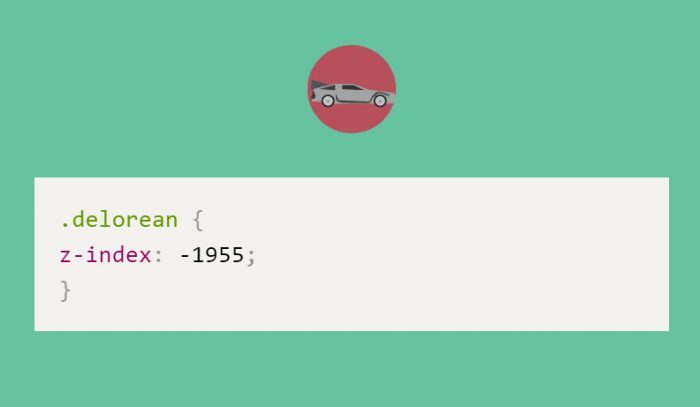 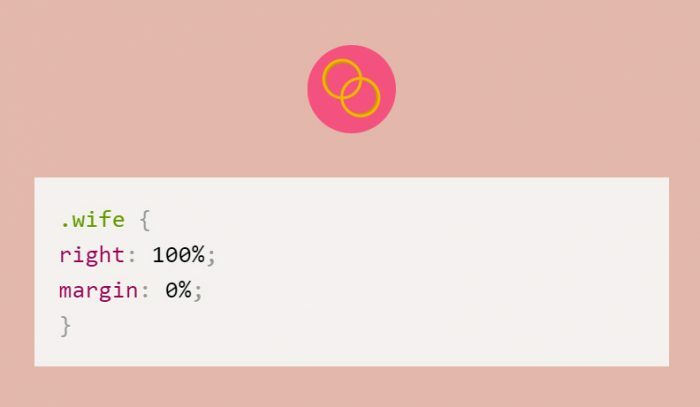 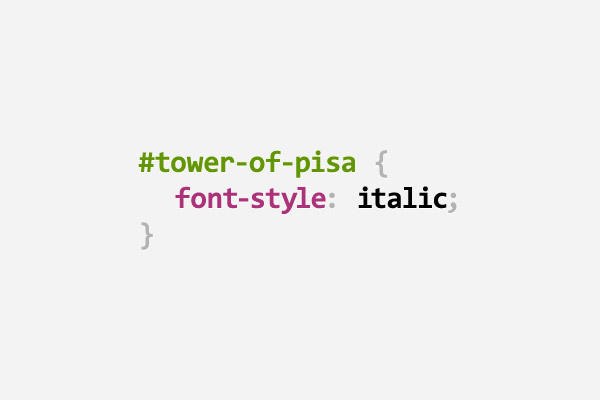 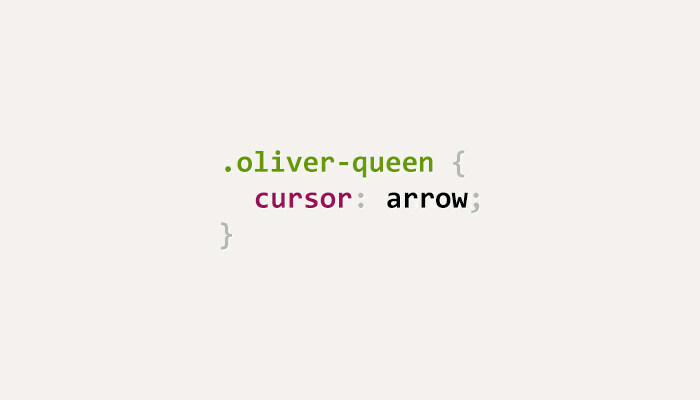 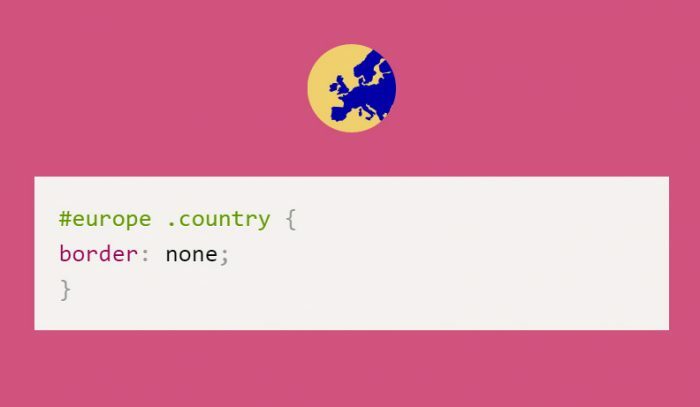 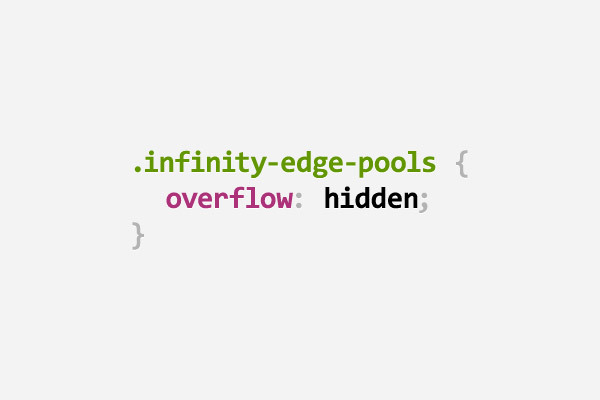 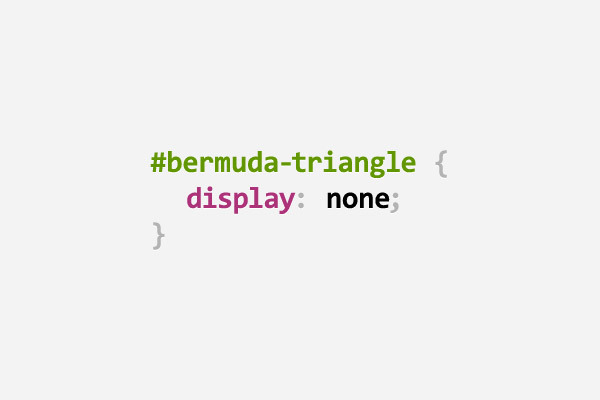 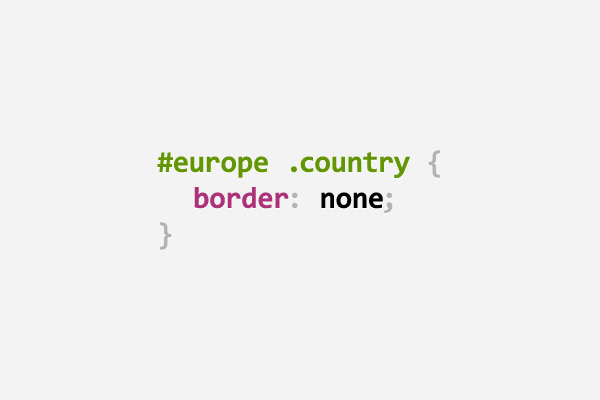 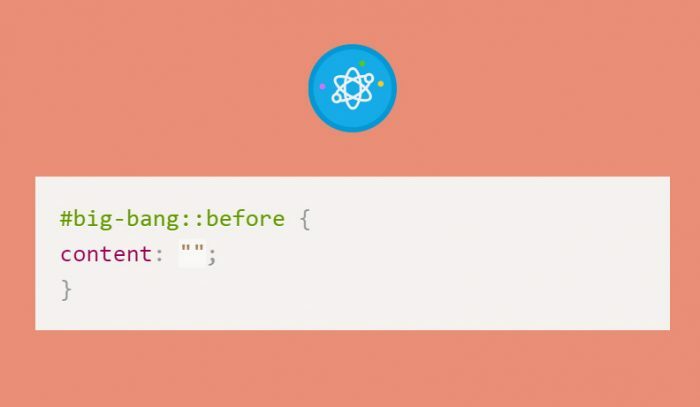 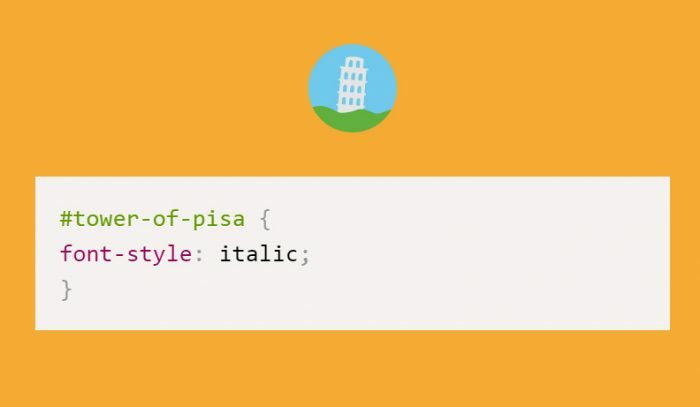 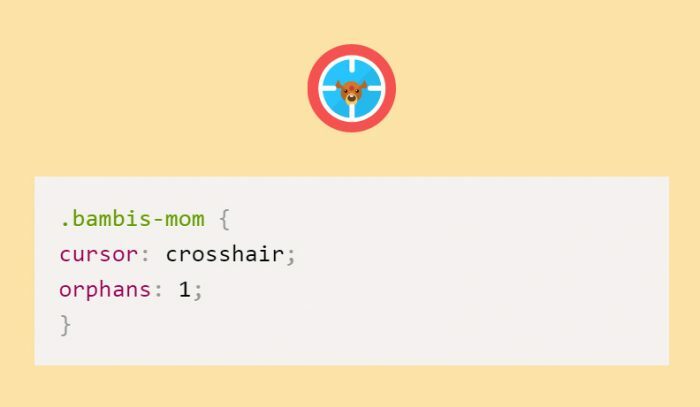 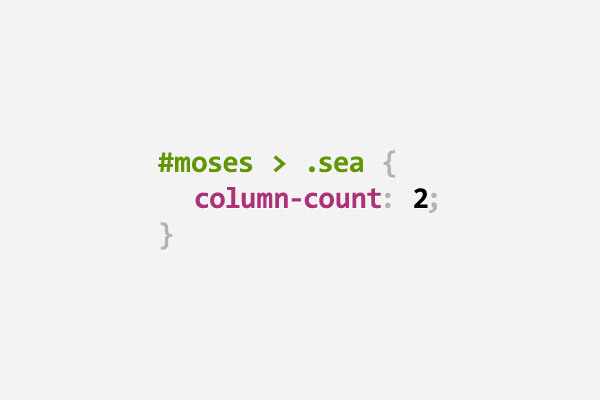 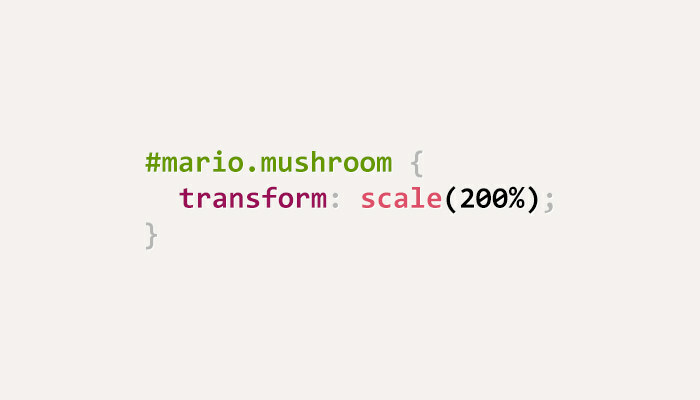 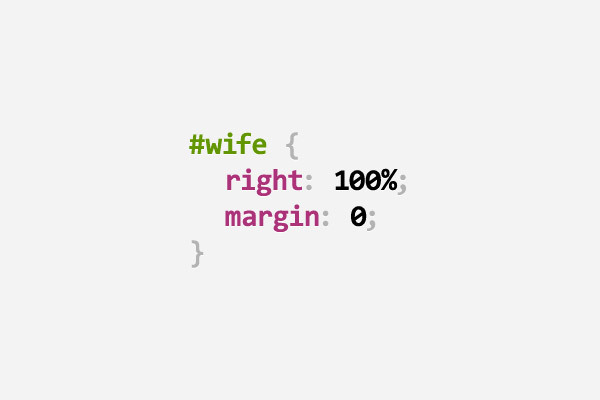 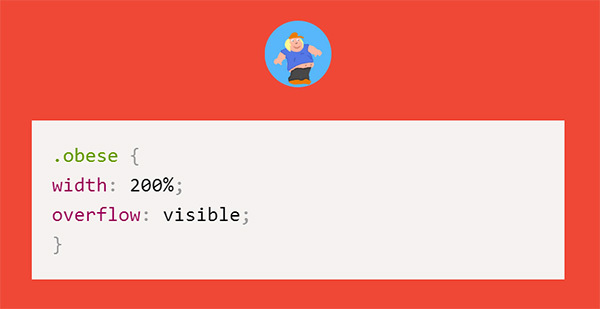 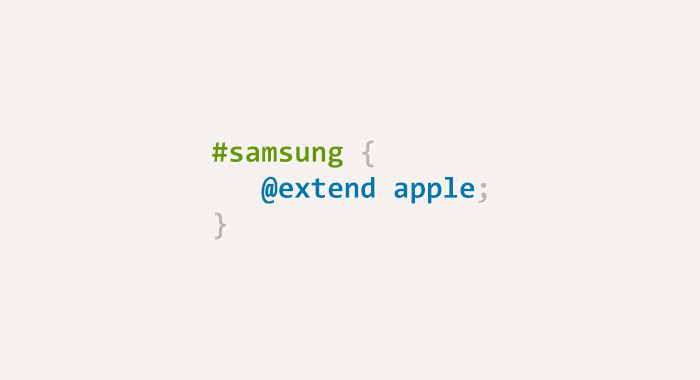 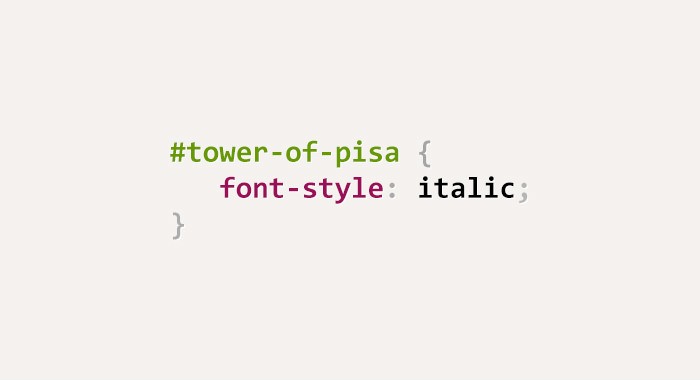 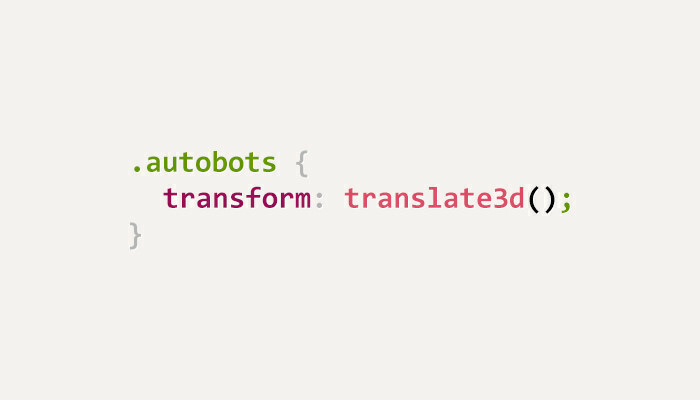 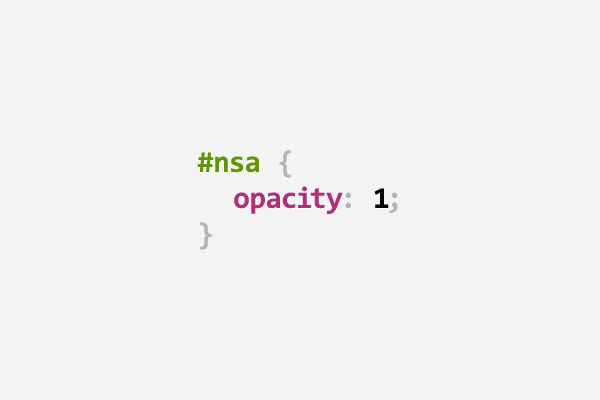 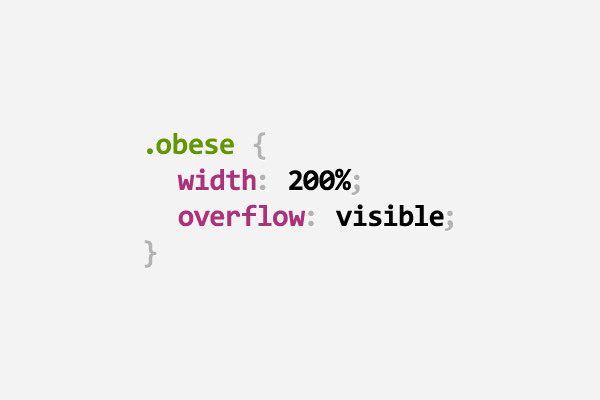 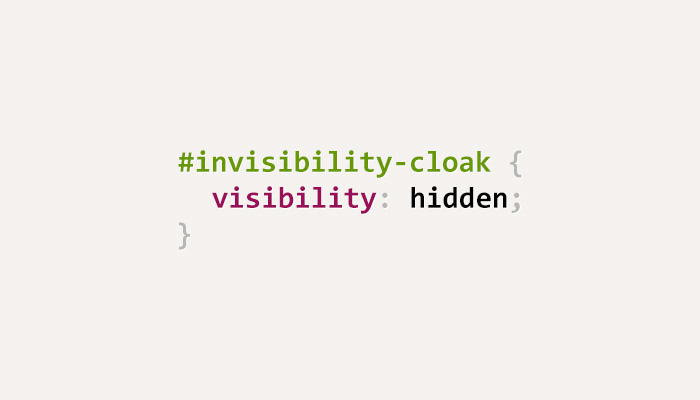 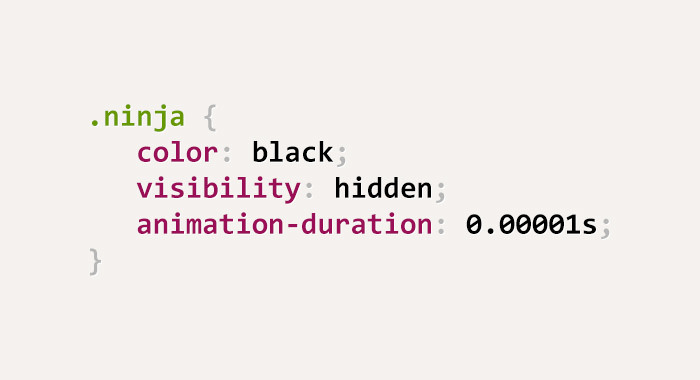 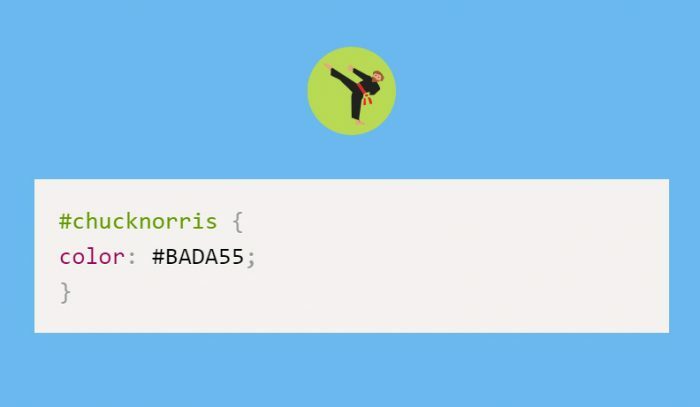 In this post we have featured a list Funny CSS Puns By Saijo George. 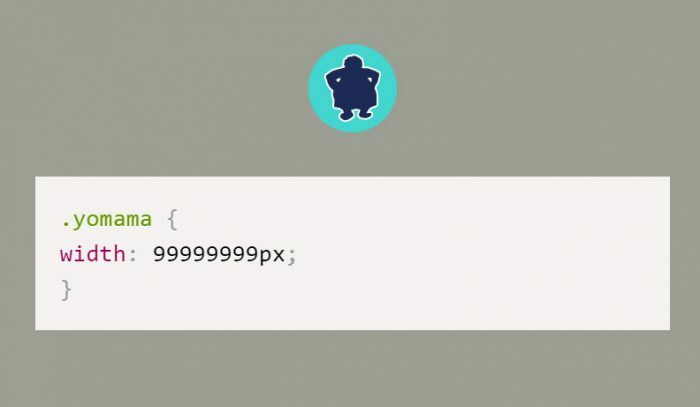 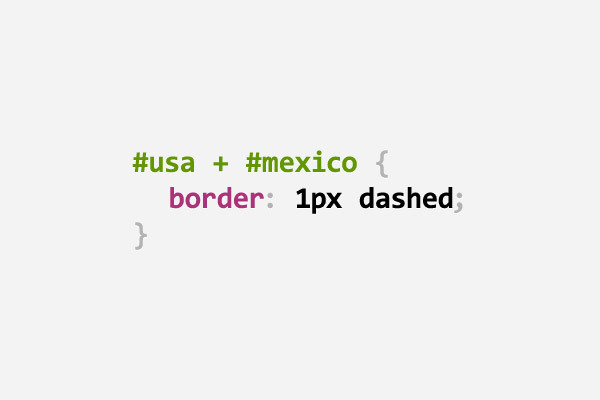 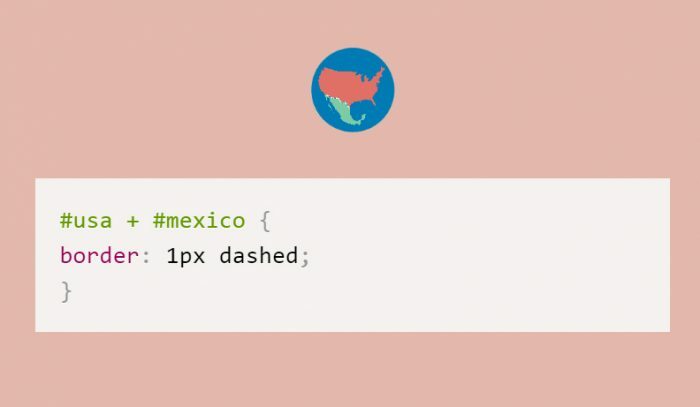 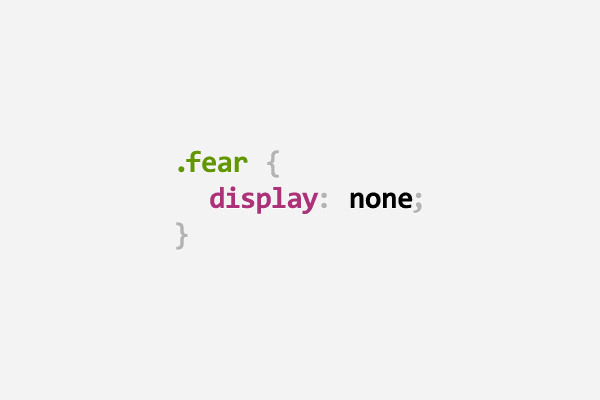 The designer recently came across posts on Reddit and DesignerNews that were talking about funny CSS puns. 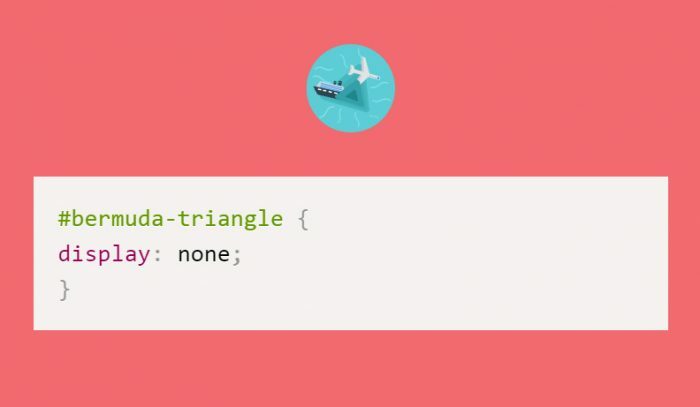 These are found on scrolling websites and we found them attractive and funny. 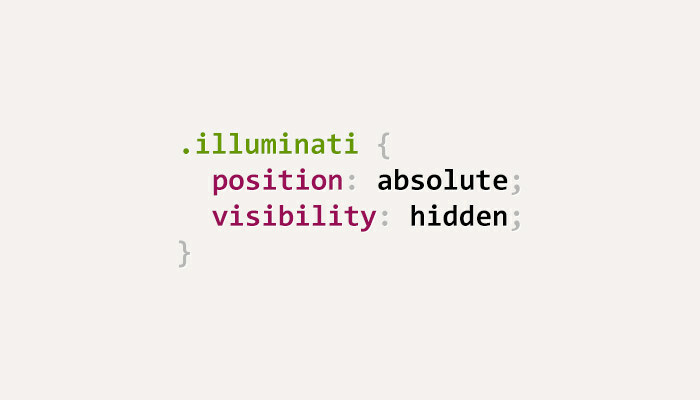 Let’s checkout them.